If you are looking for the solution to insert cross / tick mark in Word/Excel, you are at the right place. There are several ways to insert cross/ tick symbol (checkmark) into the Microsoft Word or Excel. The methods we are going to discuss in this tutorial applies to Microsoft Word 2016, Word 2013, MS Word 2011, MS Word 2010, Word 2007, Word 2008, Word 2004 and Microsoft Office 365. 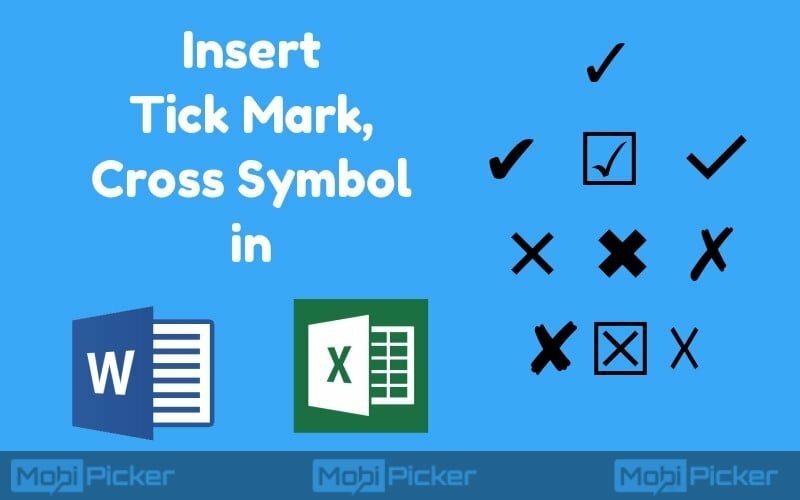 We have added five simple methods to insert tick mark (checkmark) or cross symbol in MS Word or MS Excel. Check them out below. The first method to insert a tick in Word is quite simple. All you need to do is copy the symbol (tick or a cross) from here ✓ ✔ ☑ ✅ ✕ ✖ ✗ ✘ ☒ ☓ and paste it to the Microsoft Word document where you need the tick/cross symbol. 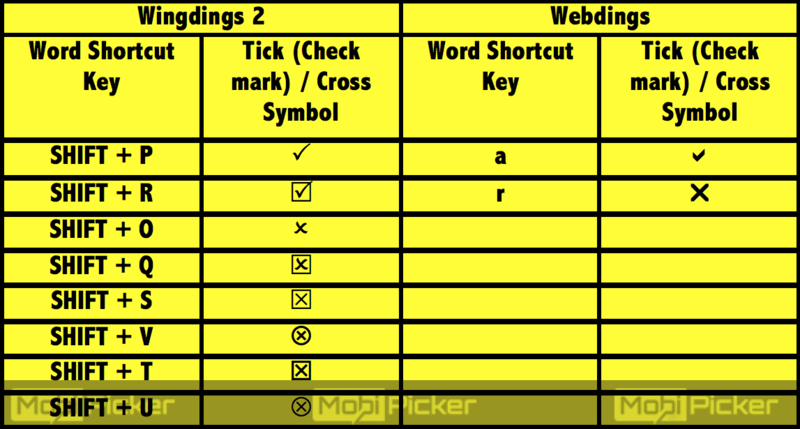 To do the Copy operation, highlight the tick symbol above and press Ctrl + C. Now, to paste it, select where you want the symbol and press Ctrl + V.
If the copy paste method is not suitable, another easy method to insert tick (checkmark) or cross symbol in Word or Excel is to use either the “Wingdings 2” font or the “Webdings” font. You can easily select the font from the drop-down menu. One can also make use of symbol command for this purpose. To perform this method, it is necessary to install MS Excel on your computer. To start with, follow the following steps. Step 1: Open Excel or Word. 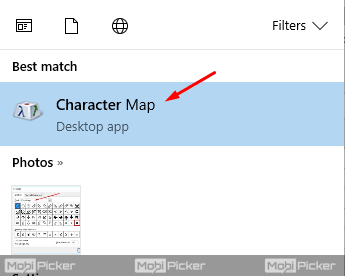 To insert tick mark symbol in Excel / Word using Character Map, follow the steps below. 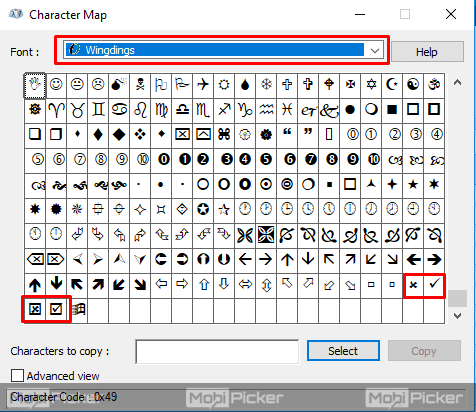 Step 2: Open “Character Map” and select the “Wingdings” font. 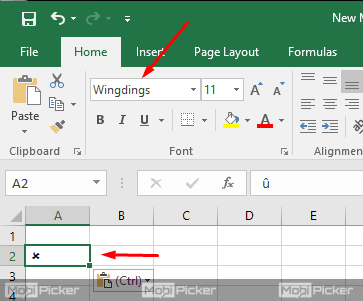 Step 4: Go to Excel or Word where you want to insert the tick mark / cross symbol. 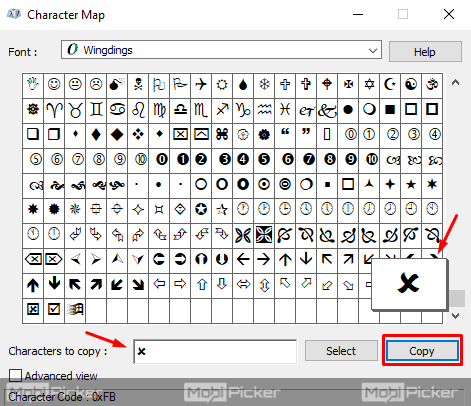 Step 5: Click on the location where tick mark / cross required and then change the font to “Wingdings.” Now paste (Ctrl + V) the copied symbol. If you are good with numbers, this method is perfect to insert tick symbol or cross symbol in Word or Excel. In order to insert tick/cross symbol with this method, your keyboard must have numeric pad. With a series of code, you can insert four different tick marks. First, change your font to Wingdings. Now click on the location where you need tick mark or cross symbol in Word / Excel. Now press Alt key and type the combination of numbers as shown below. 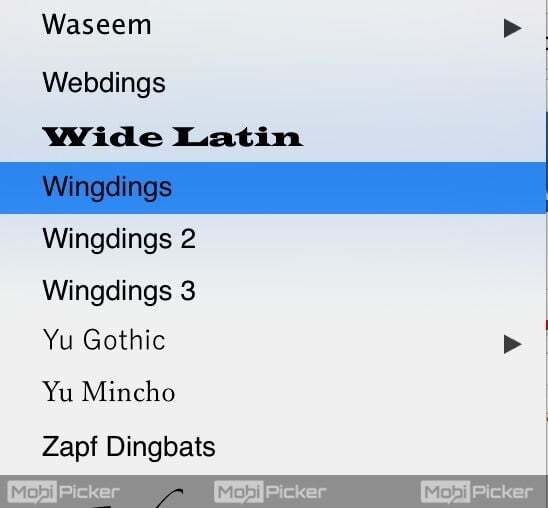 Don’t forget to change the font to Wingdings to make it work. Once you are done with inserting tick / cross symbol in Word / Excel, you can change the font back to Ariel or whatever you desire. 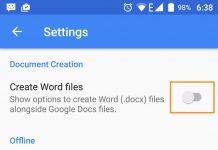 NOTE: Methods might vary depending upon the version of Microsoft Word that you have installed. 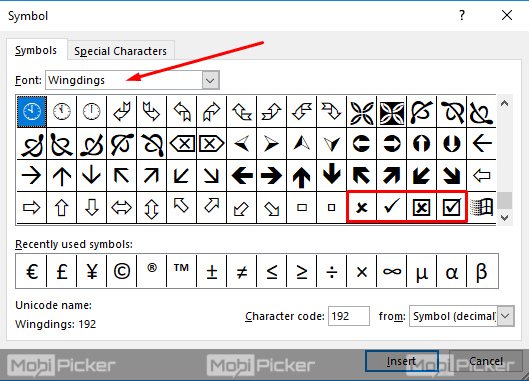 Let us know if you find any difficulties to insert Cross / Tick symbol in Word or Excel.